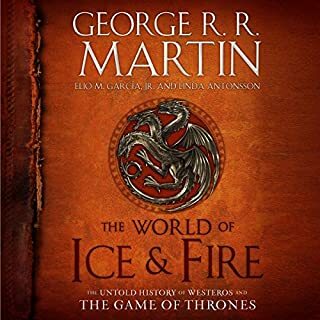 Thank you audible for finally offering one of the best books ever written! This book is always a delight, and the narrator is perfect for the text's mythic flavour. 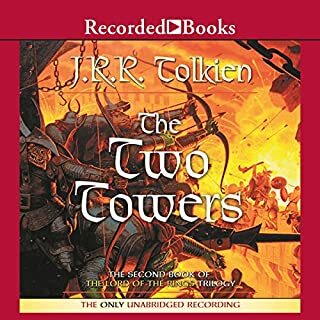 I recommend listening to this with a list of names or appendix to hand, if you are new to the history of Tolkien's world. I listen to audiobooks on my daily commute. 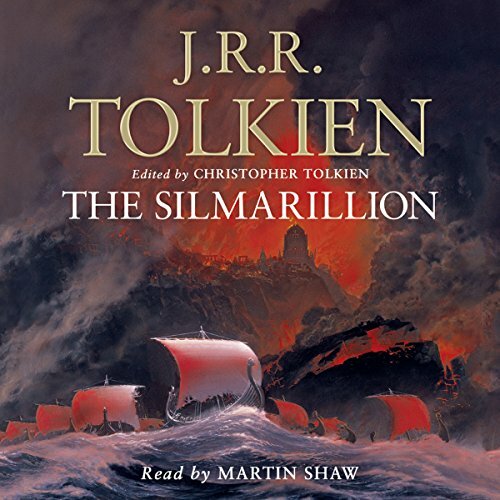 The Silmarillion is a truly epic tale, and I have no complaints about the narrator, but this compendium of stories is simply too dense to really process as an audiobook while driving. There are so many characters and names of places that are constantly being added that it's nearly impossible to keep them all straight in my head. Add to that the fact that this book sometimes refers to the same character by different (i.e., dwarven, elvish, or common-tongue) names, and it gets even more confusing. 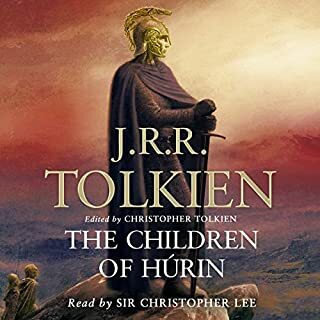 The stories themselves are interesting and add a lot to the Tolkien universe, but I would recommend consuming this story in book form before listening to the audio, simply because of its complexity. As narrator, Martin Shaw could make the Apple Terms of Agreement interesting - a crucial skill when tackling a text that at times reads more like a religious tome than a story. There are significant issues with the pronunciation of Quenya/Sindarin terms (Taniquetil, Iluvatar, Teleri, etc. 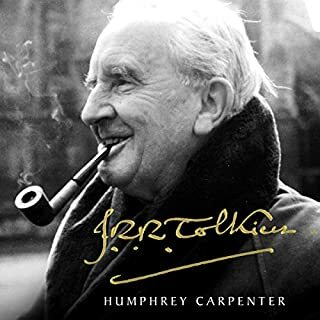 ), but this doesn't diminish the quality of the story itself, nor the accessibility it provides to this dense, complex and wondrous history of Tolkien's Middle-earth. Backstory at its very best. It seems that the narrator's whole goal was to pronounce all the names very perfectly; it felt like the names were over-enunciated. I thought he could have brought a little more feeling to the climactic moments. But still, the Silmarillion is awesome. optional = mandatory? 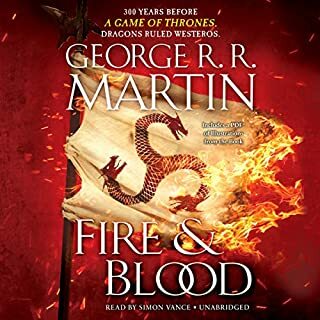 be consistent Amazon & Audible. so I days to Mayble I says. What the Old Testament is to the New, The Silmarillion is to The Hobbit and The Lord of the Rings. 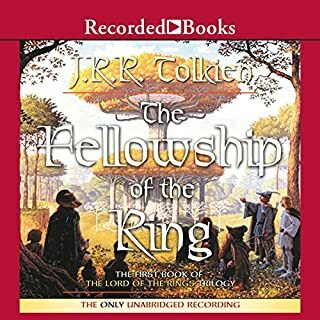 From the making of the universe, Ea, and the world, Arda; true the history of Dwarfs and Elfs and Men and the various battles between good and evil in the first tree ages; to the dawn of the fourth age and the unexpected role of the Halflings: this is a must-read for all who love Middle Earth. 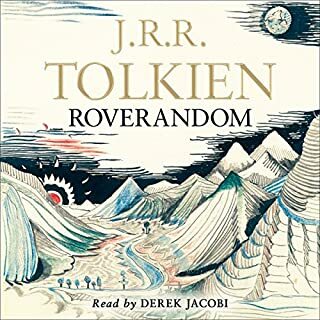 A sincere thank you to JRR and Christopher Tolkien and to Martin Shaw. voix agréable. ton chantant. merci musique fin de chapitre inutile. car parfois elle y est parfois non. 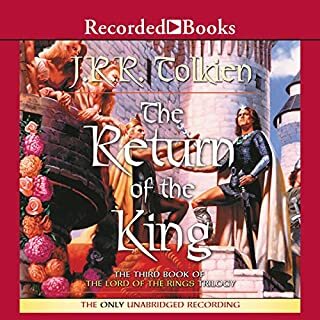 I’ve been waiting for a good audiobook version of the Silmarillion for a while. Here it is, and it’s great! The narrator does a good job, I think. You could argue that his delivery is a tad too stentorian or declamatory, but the text is a hard one to read naturally, and this way of reading it is not inappropriate. As far as I know, he gets all the pronunciations right, which is nice. The music may not win an academy award, but it feels appropriate in tone. The Silmarillion is not for everyone. Even people who consider themselves fans of The Lord of the Rings may find it pretty off-putting, because it’s written in an extremely “high mythic” style. 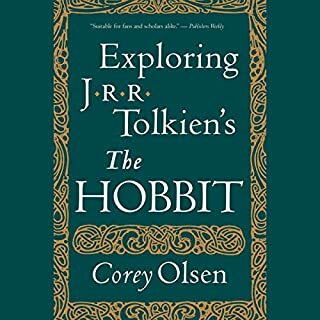 But if you want to understand all the obscure references in LOTR and The Hobbit to the elder days (Gondolin, Elbereth, Eärendel, Gil-galad, etc), then this is the place to come. This is, by far, one of the best readings of the best books I've ever heard! 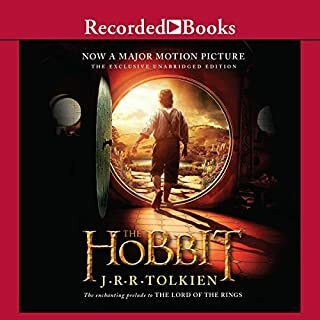 If you're familiar with Tolkien and haven't read this book, look no further than this audiobook narrated by Martin Shaw. 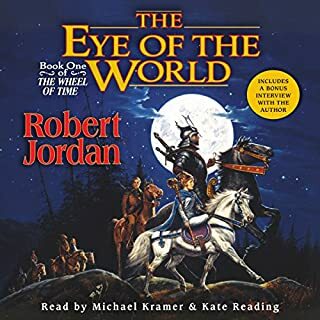 I've listen to over a dozen male narrators of fantasy books (Michael Kramer is a good one, particularly his Mistborn performance), and no one has topped Martin Shaw's performance with the Silmarillion. I definitely recommend listening to this book and then actually reading it (if you want to read the hard copy or Kindle editions), as Shaw gives you the proper pronunciations of the literally hundreds of names of people and places. Also it would be a good idea to have a map of Beleriand/pre-LOTR Middle-earth handy while listening, as on the first listen it can become difficult to keep places straight. 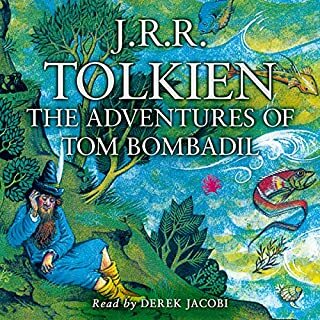 Beyond the performance, this is my favorite work of Tolkiens' to date. 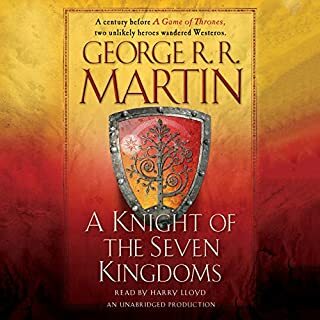 It has so much packed in, particularly the Ainulidale ( the first part) that I have gone back and listened to the whole book three times now, and the first part eight times. 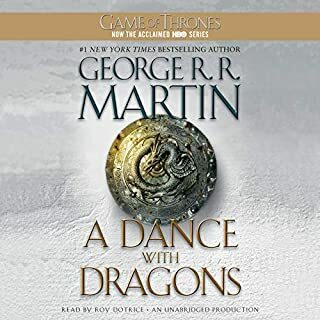 I'm so glad they brought this to the US store, as before it was only available in the UK Audible store and had to jump through a few hoops to get at it. 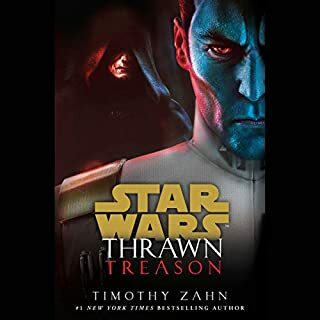 It's worth every penny (or credit) and more to add this title to your collection! I can't recommend this highly enough. Enjoy! I’ve been waiting forever for an English version of The Silmarillion! I was so close to learning German just so I can listen to this amazing book. The wait was worth it. 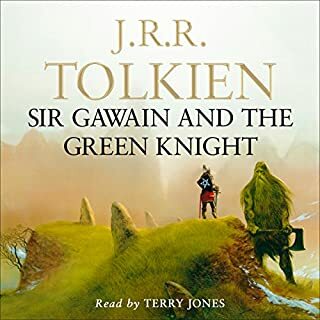 Martin Shaw did an amazing job narrating and I shall listen to this about ten more times before deciding to go onto another book. Beautiful performance for a beautifully written piece of work. Great story telling. great theological and mythical exploration. tackles everything from the meaning of life through the problem of evil to the problem of free will. at first this is a difficult book to grasp however, after the second or third time through it's awesome!! normally it's not available for purchase in the US and,I travel to California for work and lo and behold it was available to purchase on Audibe. that was a great day! This book lives up to its legend. Do your life a favor and give it a listen. Sometimes I could hear the chapter name spoken in the middle of the chapter. Apart from this weird error, awesome book! Some tech flaws, still awesome. It had some glitches, but overall it's a great retelling of my favorite JRRT story! I took a star off only for the audio issues. 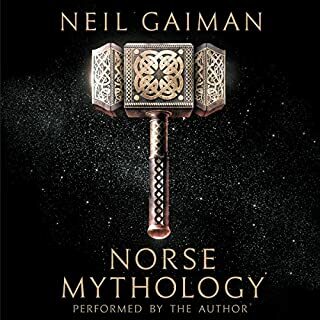 5 stars to the narrator (even though he occasionally said 'Angbang' instead of 'Angband' because hey, I do that too.)! The audio overlaps only last about 15-20sec max at the start of one of the middle chapters. Great stuff, I listened twice in a little over a week! For some reason part of the audiobook is weird. in that it repeats the title of the chapter throughout the whole chapter. which is annoying. otherwise, great book! I’m a big Tolkien fan. I’ve read The Hobbit and The Lord of the Rings many times over the years but never The Simarillion. I wanted to know the back story but had never gotten around to reading it. 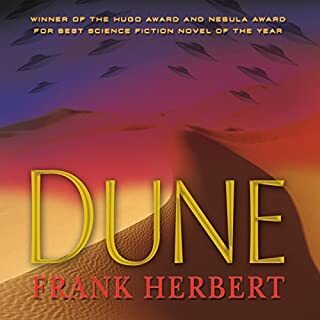 The narrator’s voice was perfect for the material but lacked inflection and I found myself zoning out. I had to go back several times and listen to the chapters again. It’s ok for a Tolkien fan but I would not recommend for the casual reader.